The Central Giants blew away the competition in 2018 as they stormed to their maiden Premiership with two rounds remaining. Head coach Izaak Williams along with Captain Sam McKenzie return as a familiar squad assembles for the 2019 season. The reigning premiers will start the season as favourites as they will look to adopt the same game plan to last year which focused on playing as a team and enjoying their footy. The addition University Blues midfielder Seb Serrano will add depth to their already experienced midfield while AFL New Zealand Academy graduates Sam Anderson and Ethan Halton were New Zealand’s best during their U18 campaign in Melbourne and will be key additions to the squad. Back to Back Premierships is looking likely at this stage but it will be up to the Giants to prove that they are the best team in the competition two years running. 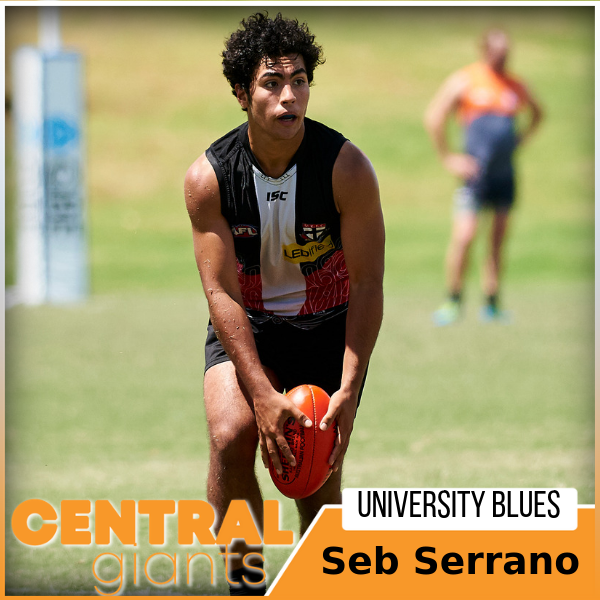 After missing the 2018 Premiership season due to injury, Serrano returned to play for the University Blues in the Auckland AFL where he was one of their top players. 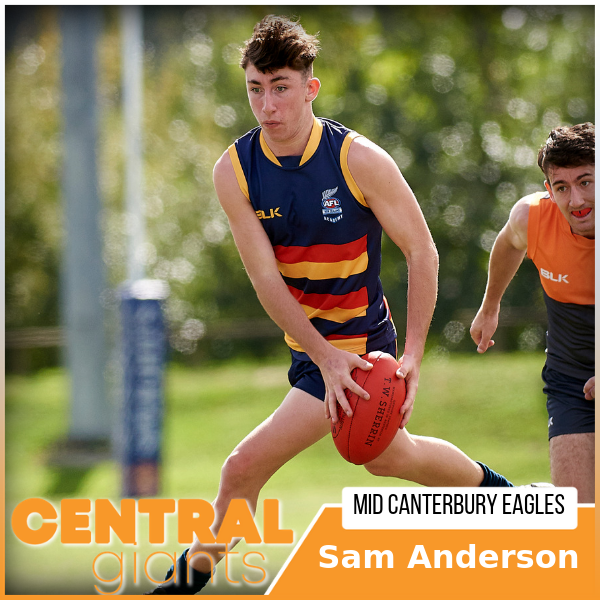 Tenacious and hard at the contest, the 19 year old is a mature AFL player.